We are a reputed Manufacturer and Supplier of Industrial Tandoor. 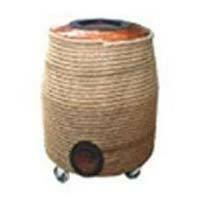 Our range of Industrial Tandoor includes Copper Tandoor, Rope Tandoor and Steel Tandoor. 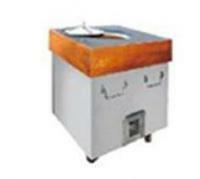 We offer both electric and non-electric Industrial Tandoor. Our entire range is based on innovative concepts and ensures efficient performance. 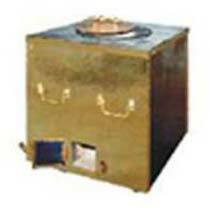 Along with this, the electric range of Industrial Tandoor requires less maintenance and needs minimum power to operate. We are an ISO 9001:2008 certified Manufacturer and Supplier of Steel Tandoor including Stainless Steel Tandoor and Mild Steel Tandoor. Designed to perfection, our Steel Tandoor is able to meet expectations of clients. 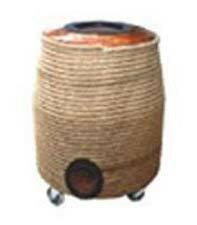 Further, our Steel Tandoor is available at the market leading prices.